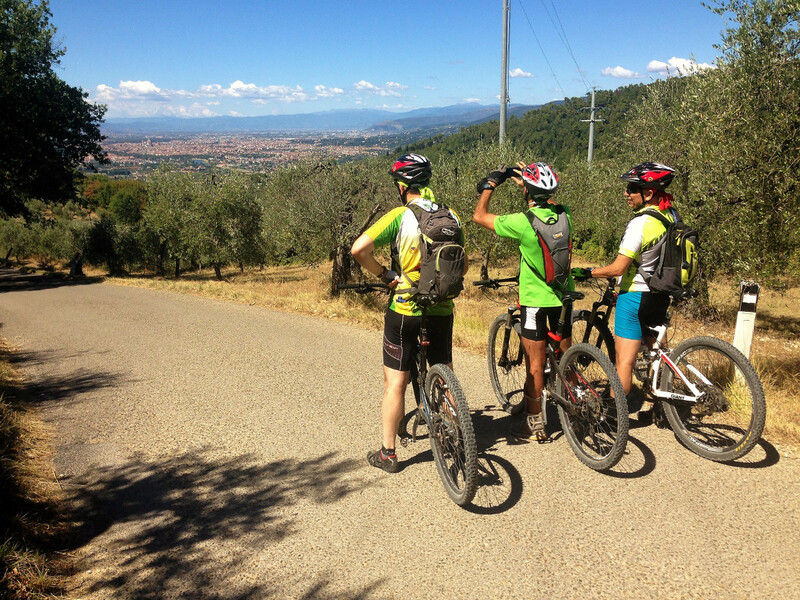 Nice bike tour throught the Florence hills with e-bikes. 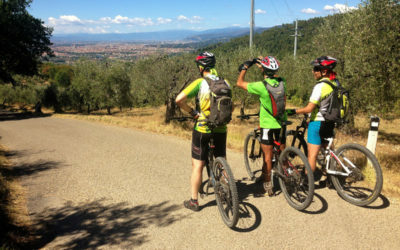 We’ll start the tour from the Impruneta village where the famous terracotta pottery, rooftiles and floortiles are made, from there we gently ride along the famous Florentine Chianti up and down the hills on the “Renassaince trail” down to Florence, passing throught old villages on secondary and dirt roads. We’ll than stop at a Medici Villa to enjoy a light wine tasting and take some more pictures on the vineyards. From there we head down to Florence stopping on the way at a local restaurant for where we’ll enjoy a light lunch of local food.